 Keys to a long lasting vehicle Archives - AutoNetTV Media, Inc. The official unveiling of the Camaro Convertible took place at the LA Auto Show. See the pictures and even watch a video. Some tips for keeping your car young. After the automaker filed for bankruptcy, values for 3-year old Chrysler vehicles fell. read more Keep your older vehicle on the road.